What factors made a direct impact on AP election? 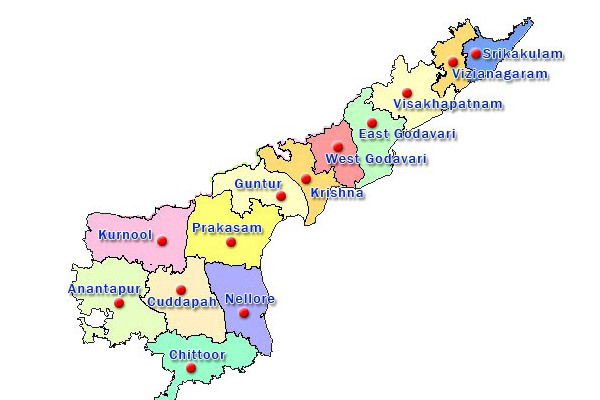 Home Politics What factors made a direct impact on AP election? 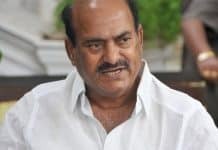 – Naidu, Jagan and Pawan are all strong on popularity while Naidu has advantage for his long track record in leadership. 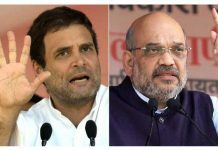 – Naidu and Pawan fought against Modi-KCR duo on injustice to AP while Jagan suffered backlash for his open praise of BJP and TRS. – Naidu and Jagan have well established organisation set-ups while Pawan lost out totally in this respect. 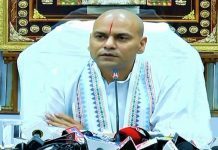 – TDP has solid caste vote banks of BCs, Kammas, Muslim minority etc. Jagan has Reddys only while SC voters are divided due to cash and other benefits. Pawan got only one Kapu caste as he relied more on youth and neutral voters. 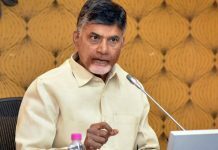 – Naidu and Jagan are strong in strategies while Jagan enjoyed advantage with Modi, KCR and Prashant Kishor support. 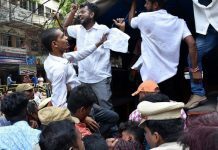 – Naidu effectively used welfare mantra to win women votes. Jagan couldn’t use YSR sentiment while his ‘One Chance’ plea proved not so effective. 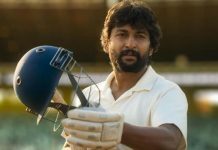 – Naidu got strong second rung leadership while Jagan heavily depended PK team and Vijayasai Reddy. – Jagan faced clear disadvantage for his CBI cases and Viveka murder incident. He also faces allegations of massive corruption.